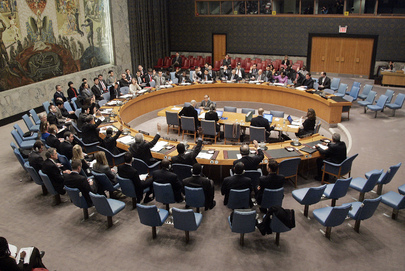 A new “Report of the Monitoring Group on Somalia pursuant to Security Council resolution 1853” was published on March 10th. The lead author of the report, Mat Bryden, is a well-experienced specialist in Somalia culture and politics. While the report focuses on the development in Somalia more broadly, it entails also some interesting (new) insights on current developments on piracy off Somalia. According to the report, Pirates transnationalize and establish political contacts beyond the immediate region. 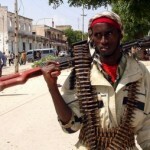 According to the report Libyan president Ghaddafi has expressed an invitation to leaders of pirate organizations (p. 39). “Although the Monitoring Group does not deny the legitimacy of these arguments — and has indeed cited them in its reports of November 2003 and December 2008 — investigations over the course of the mandate leave no doubt that they are at best of secondary, and in some cases of peripheral, importance in understanding and curbing the piracy phenomenon” (p. 36). Earlier information suggests that pirates are organized in fairly small and loose gangs with flat hierarchical structures. This, however, the report suggests might be changing. It seems that some pirate networks are not only expanding to neighbouring states and growing in size, but that they are perhaps also developing more hierarchical structures. 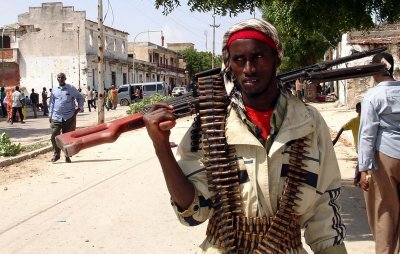 As it is detailed, some pirate gangs meanwhile include standing armed militias in the hundreds — according to pirate leaders (e.g. p. 41). It is, however, unclear if this implies that pirates are professionalizing. Their weapons are similar to those used by other militias in the region and the use of sophisticated information technologies and night sight devices, are not wide spread. Vessels for hijacking remain selected rather randomly on the spot and attacks appear rather unplanned. On several occasions, warships were reportedly mistaken for merchant ships (p. 36). These observations from a very trustworthy source indicate that piracy networks become more and more powerful players in the region. They organize themselves newly and differently, although it is still open how that affects their business and whether they professionalize. Further inquiry in these issues will be needed. 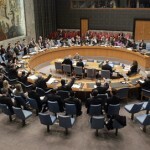 While the report is indeed a call for revising the land-based strategies to encounter piracy, there is no clear sign that the Security Council will shift its policy.